On March 17, 2009 was the release of “When I hit the Ground” by Ace Enders and & A Million Different People. 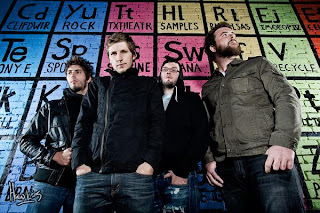 The last album release was back in June of 2008 with “The Secret Wars”. This album has a different appeal in comparison from the previous release. 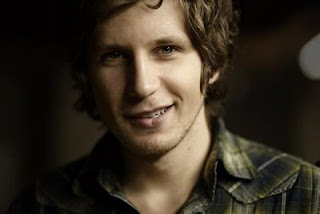 In fact, the lyrics and style of music has a feel of Ace Enders (Arthur Carl) from his previous bands The Early November and I Can Make a Mess Like No One’s Business. The guitar ballads in “When I hit the ground” provide a melancholy-positive-outlook in life lyrics through Ace’s words with songs like, “Bring Back Love” and “Over This”. Each song is artistically dynamic and deep in emotional meaning that reflects the inner workings of Ace’s poetic state of mind.